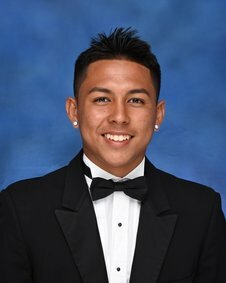 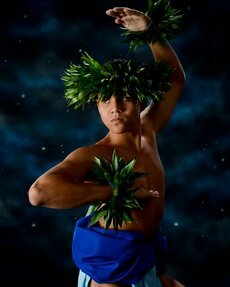 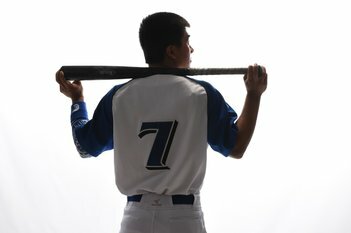 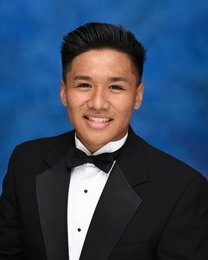 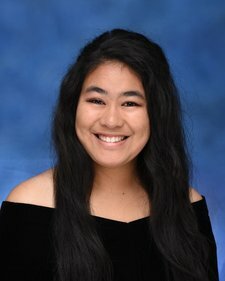 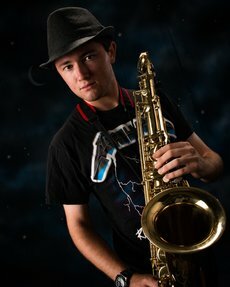 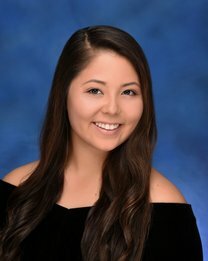 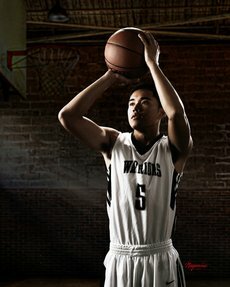 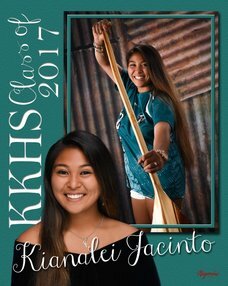 MAUI HIGH SCHOOL - Nagamine Photo Studio, Inc.
MHS CLASS OF 2018: IT'S TIME! 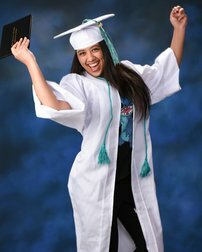 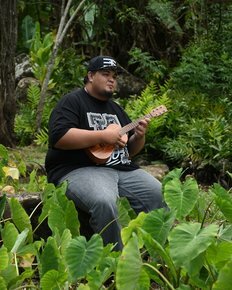 We reserved the week of June 12 to June 16, 2017 especially for Maui High School Seniors! 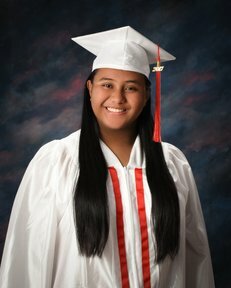 If you did not make an appointment at school, we will contact you or call 808.244.3636 to schedule your session.